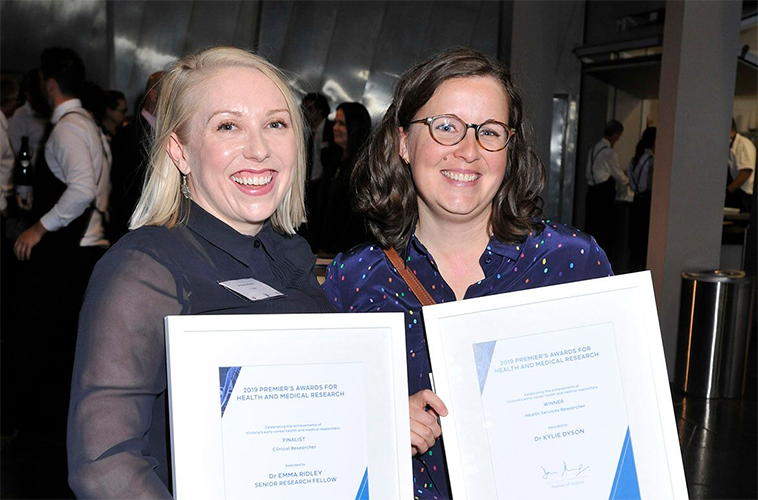 Congratulations to Dr Kylie Dyson and Dr Emma Ridley, finalists in the Victorian Premier’s Award for Health and Medical Research 2019, which were announced on Monday. 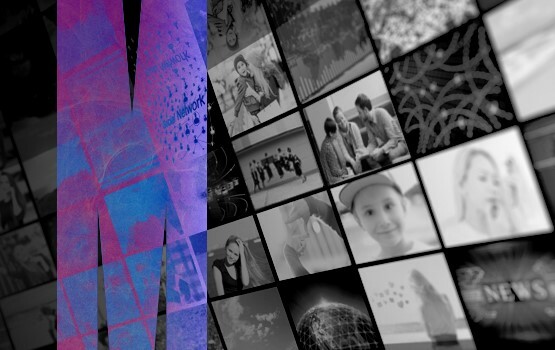 Two Monash researchers, Associate Professor Rebecca Lim and Associate Professor Yuming Guo, were honoured at the NHMRC's Excellence Awards gala dinner last night in Canberra. Associate Professor Yuming Guo was among 23 Australian remarkable researchers honoured at the NHMRC’s Research Excellence Awards gala dinner last night in Canberra. Professor Guo received a Top Ranked CDF (Population Health) award. 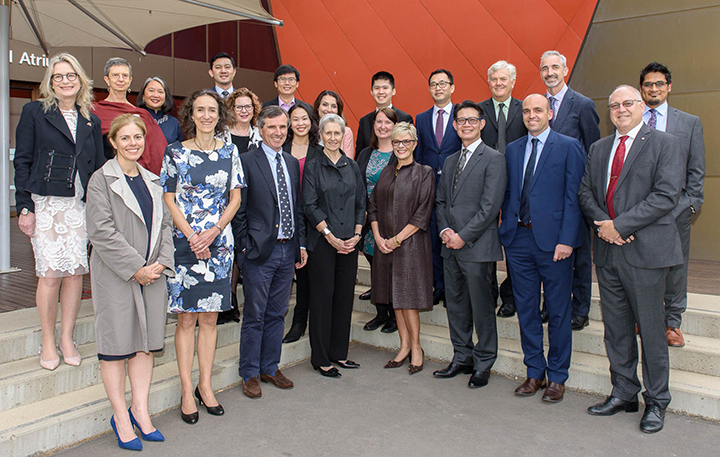 The Biostatistics Collaboration of Australia (BCA) have won the Statistical Society of Australia’s 2019 President’s Award for Leadership in Statistics. Today is International Women’s Day, and we’re proud of invaluable contribution made by the many women who work within our School. So today, we’re celebrating by sharing some profiles and reflections from a selection of them. Knee and hip replacements for osteoarthritis are expected to rise by up to 276 per cent by 2030, costing Australia’s health care system over $5 billion, according to new research. The end of 2018 came with a flurry of successful grants, and a media call with the Federal Minister for Health to announce two of them. Legalising the sale of cannabis for recreational use can lead to a short-term increase in traffic fatalities in legalising states and their neighbouring jurisdictions, new research suggests. There is no good evidence to support the idea that eating breakfast promotes weight loss or that skipping breakfast leads to weight gain, according to a new study led by SPHPM’s Katherine Sievert and Professor Flavia Cicuttini.